There are hippies in Nelson. Lots of them. 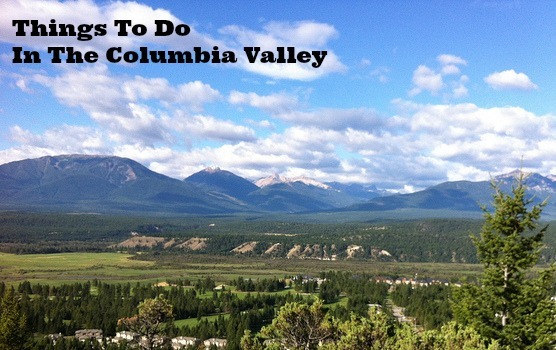 This laid back mountain paradise on the shores of the Kootenay River enjoy yoga, dreadlocks, and everything organic. 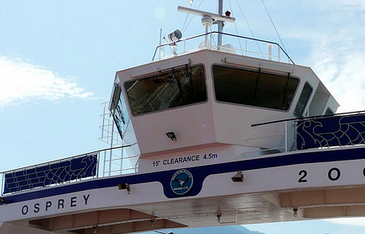 The longest free ferry in the world is a BC Ferry ride across Kootenay Lake. 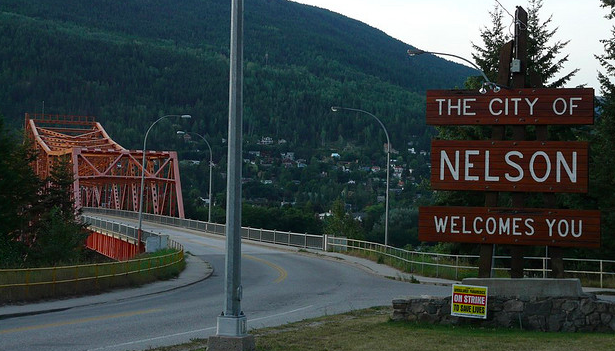 All inland ferry routes in BC are free, not fair, but a great deal for those traveling.